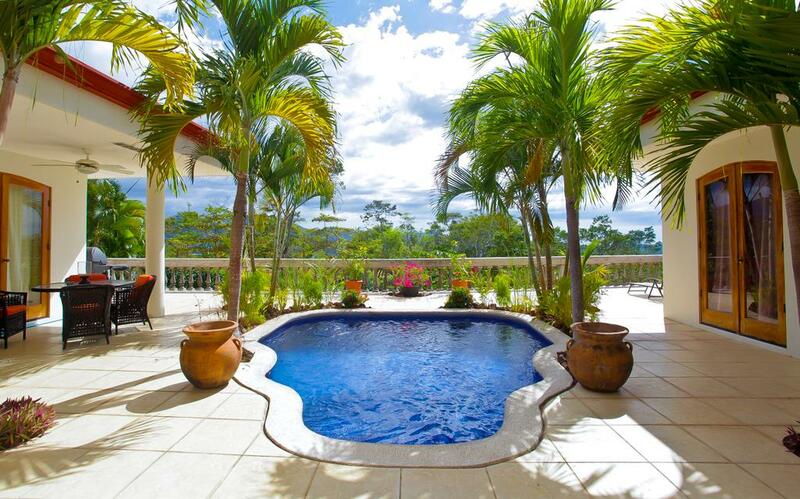 Laguna Azul Real Estate has an extensive array of properties available for sale and rent throughout this amazing country, Costa Rica. 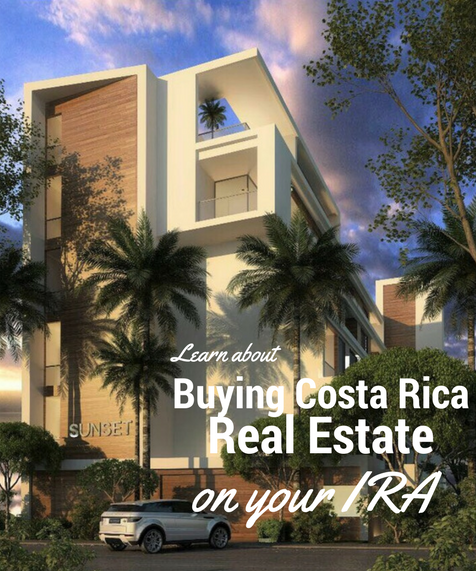 Every project, house, condo, business, farm or simply land is available right here.With so many clients buying and selling, we have an unprecedented pulse on the Costa Rica Real Estate market. Can't find what you're looking for? No problem. In fact, give us a call or email us, we just may have some insight into some special offerings not yet listed. Not only will you be notified by email of all our new listings that match your search criteria, but your homes search will find other featured homes for sale in Costa Rica by other local real estate agents. Best Condo in the South Beach Jaco - Amazing Summer/Fall Rate! 2-Night Minimum Stay. Center Of Jaco Walk To Everything Including The Beach! 2 Night Minimum Stay! Amazing Value! Highly Desirable Beach Location Steps from the Beach! 2 Night Minimum Stay! CHECK OUR LISTINGS ON FACEBOOK!